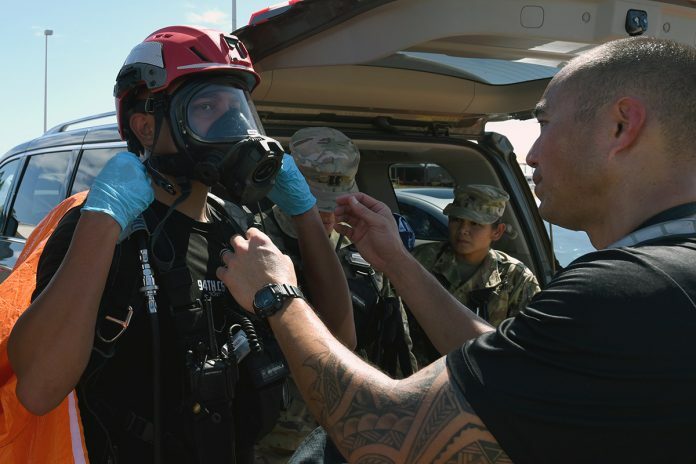 The Office of Homeland Security’s (OHS) primary responsibility is to enhance Hawaii’s security preparedness and resilience in an integrated, synergistic, relevant, proactive, flexible, cost effective, full-spectrum effort across all domains in order to prevent, protect, mitigate, respond to and recover from attacks, natural disasters and emerging threats. 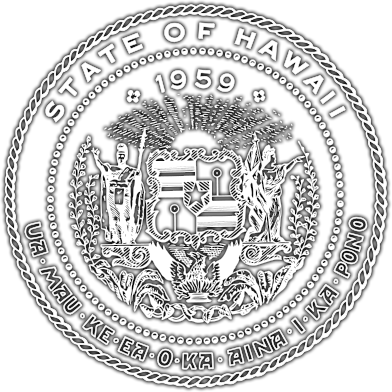 OHS also has a responsibility to keep the public informed about the latest homeland security news and how it relates to keeping Hawaii safe. 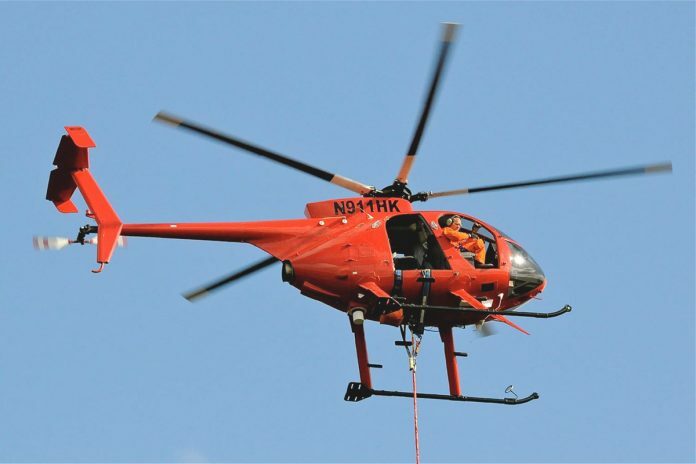 Safety for the people of Hawaii comes in the form of preparedness. Only by being prepared is Hawaii able to have a sound strategy for combating terrorism and mitigating the effects of critical incidents. The National Terrorism Advisory System (NTAS) consists of alerts and bulletins that communicate current developments regarding threats of terrorism and general terrorism information. 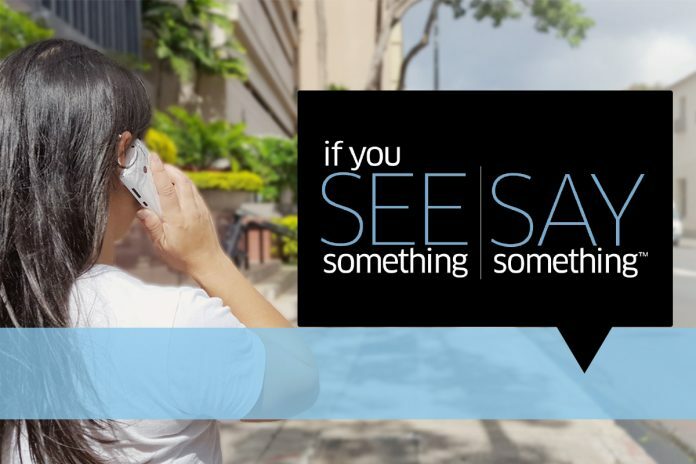 NTAS helps Hawaii citizens recognize that we all share responsibility for the nation’s security, and should always be aware of the heightened risk of terrorist attack in the United States and what we should do. 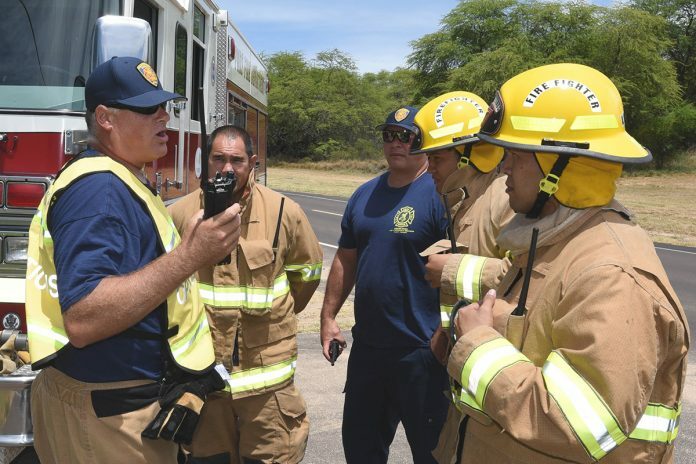 The National Incident Management System (NIMS) is the foundation for how Hawaii OHS achieves its goal and is essential to fulfilling objectives for receiving federal grant money. NIMS guides all levels of government, nongovernmental organizations, and the private sector to work together to mitigate, respond to, and recover from incidents. NIMS provides stakeholders across the whole community with the shared vocabulary, systems, and processes to successfully deliver the capabilities described in the National Preparedness System. Prevention. Prevent, avoid or stop an imminent, threatened or actual act of terrorism. Protection. Protect our citizens, residents, visitors, and assets against the greatest threats and hazards in a manner that allows our interests, aspirations and way of life to thrive. Mitigation. Reduce the loss of life and property by lessening the impact of future disasters. Response. Respond quickly to save lives, protect property and the environment, and meet basic human needs in the aftermath of a catastrophic incident. Recovery. Recover through a focus on the timely restoration, strengthening and revitalization of infrastructure, housing and a sustainable economy, as well as the health, social, cultural, historic and environmental fabric of communities affected by a catastrophic incident. The mission areas are used to group FEMA‘s 32 core capabilities, which are the distinct critical elements needed to achieve the goal.